PBS West - Professional Billing Services | Innovative ideas. Personal touch. Established in 1996, PBS West provides complete Radiology Billing, Collections and Account Receivable Management Services in a professional and ethical manner. Our professional medical billing services team will help you achieve your financial goals. PBS West allows you to leverage sophisticated technical and management resources to maximize your practice profitability. PBS West strives to be a seamless extension of your organization by providing professional medical billing and practice management solutions. 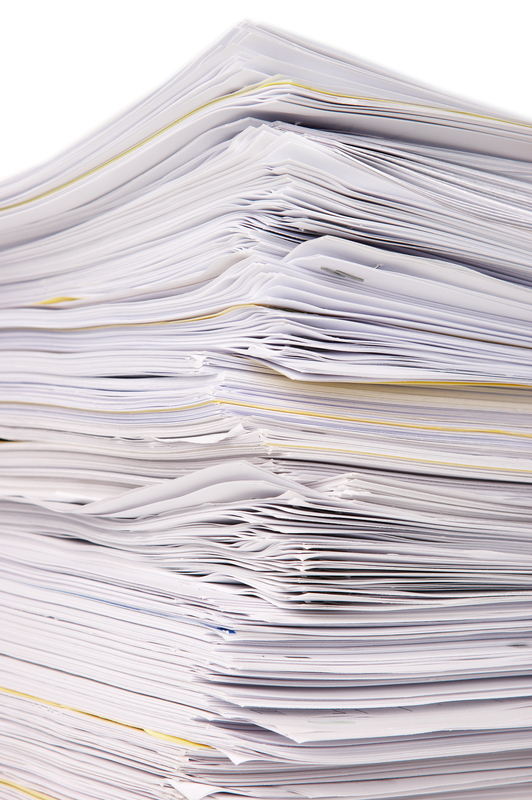 PBS West will rescue you from a mountain of paper, uncollected receivables and unresolved claims to take you to the summit of financial success. With locations in Nevada, California and Oregon, PBS West provides professionally staffed offices to serve your practice and your patients’ needs. Contact PBS West to learn how we can help you reach new heights in your practice. Call Sales & Consulting at 775.420.3513 for Sales and Marketing Information.